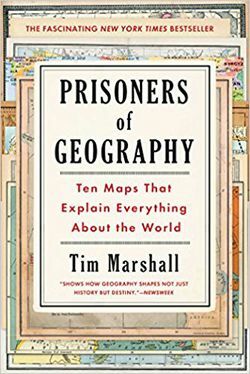 Offering “a fresh way of looking at maps” (The New York Times Book Review), Marshall explains the complex geo-political strategies that shape the globe. Why is Putin so obsessed with Crimea? Why was the US destined to become a global superpower? Why does China’s power base continue to expand? Why will Europe never be united?